Edinburgh, Scotland; 1828. The city’s world-renowned schools of anatomy face a shortage of cadavers. William Hare and William Burke find Donald’s corpse at the boardinghouse they run. They sell the corpse to Dr. Knox’s surgery school. Abigail Simpson, a drunk at the pub. Elsewhere in the pub, Dr. Ferguson, Knox’s assistant, has a romantic exchange with Mary Paterson, a young prostitute he has been seeing. Abigail’s body is sold to Knox’s school. The killings escalate, bringing success to the school and prosperity to Burke, Hare, Helen and Margaret. Ferguson is troubled to find the corpse of well-known street person Daft Jamie delivered to the school. Not until he finds Mary Paterson’s body does he denounce Burke and Hare’s methods. Dr. Knox coerces his continued complicity. Back at the pub, Burke struggles with his conscience while Hare urges unity. Hare drinks with Madge Docherty in the pub, offering to help find her lost son. She is murdered but prospective lodgers at the boardinghouse see her corpse. At the school, a constable questions Knox, who compels Ferguson to deny any knowledge of the crimes. Victims and perpetrators alike gather to recount the aftermath of the killing spree. Grave-digging was a lucrative business in the early 19th century; resurrectionists, as they were known, would dig up recently-interred bodies and sell the corpses to anatomy schools for cadaver research. With few other legal options to obtain subjects, the medical profession found itself complicit in the crimes. 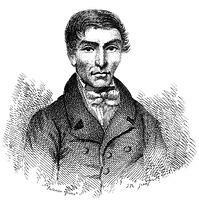 The tale of William Burke and William Hare captured the attention and horror of the entire United Kingdom. 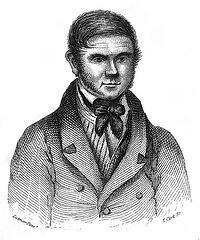 Their highly publicized trials resulted in Burke’s execution by public hanging, reportedly attended by 25,000 people. As Burke & Hare is a World Premiere, BLO has been working with some of the leading artists and creators in opera today to bring it to the stage. Composer Julian Grant has penned more than 18 operas, including works for English National Opera, the Royal Opera and others. Mark Campbell’s work as a librettist is at the forefront of the current contemporary opera scene in this country. He has written more than 16 librettos, the most known of them being Silent Night, which received the 2012 Pulitzer Prize in Music. 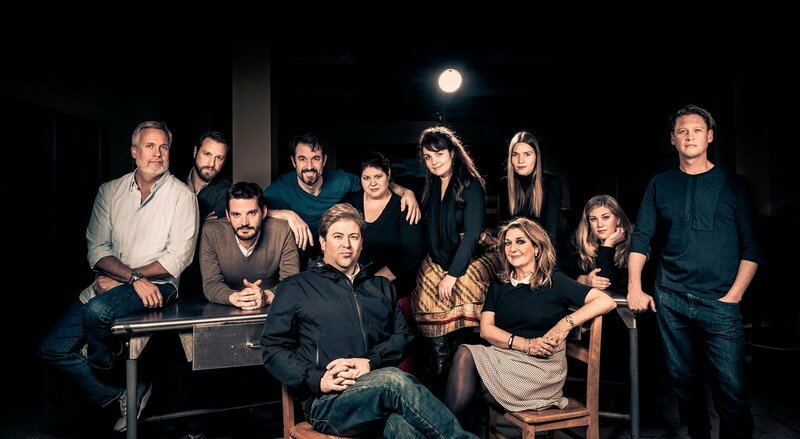 Music-Theatre Group, which commissioned the work and first brought Grant and Campbell together, is a non-profit organization dedicated to helping artists turn creative inspiration into dramatically compelling music-theatre works. Boston Lyric Opera's Burke & Hare cast. Photo by Liza Voll. Listen carefully—it comes up at a crucial moment in the opera. 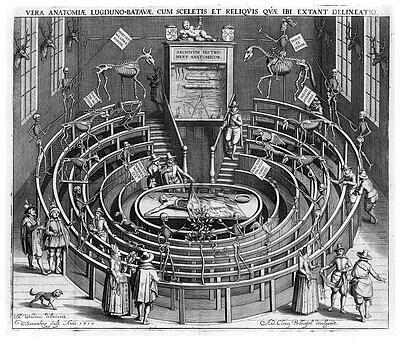 Images (top to bottom): William Burke and William Hare, as etched by George Andrew Lutenor at their trials; The anatomical theatre of the University of Leiden, early 17th century. Contemporary engraving.